More Owner Leads. Better Results. 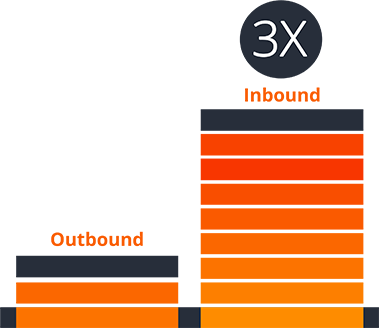 Companies are 3x more likely to see higher ROI on inbound marketing campaigns than on outbound campaigns. 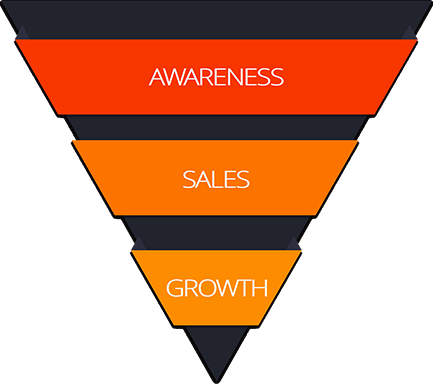 Our full-funnel Inbound Marketing approach is designed specifically for property managers and their unique sales process. 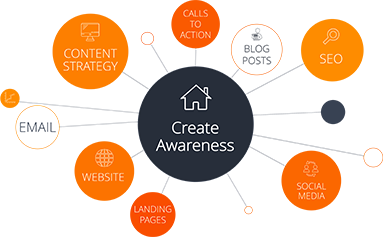 Inbound Marketing is so much more than SEO, paid ads, email, and other digital marketing methods. We work with you to create awareness of your brand, demand for your services, and build digital campaigns that position you as THE property management expert in your market. By blending great content with automated marketing campaigns and behavior-based nurturing sequences, you will generate more visitors, more leads, and more conversions. The result? More doors under management. 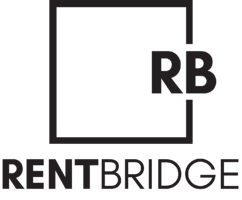 Rent Bridge is the only Hubspot Certified Partner who specializes in working with residential property management companies. Increase your traffic and drive demand with our custom curated content and tools that deliver ideal property management clients directly to your sales team. Combining the power of our cutting-edge marketing platform, we boost your sales process, which means more properties under management. Fast-track your property management growth by creating loyal customers through quality nurturing campaigns and stellar customer service. Inbound Marketing for property management companies utilizes unique and high-quality content to answer the questions that property owners are asking. By positioning your company as the expert in your market, you naturally attract inbound traffic that you can then convert, close, and delight. 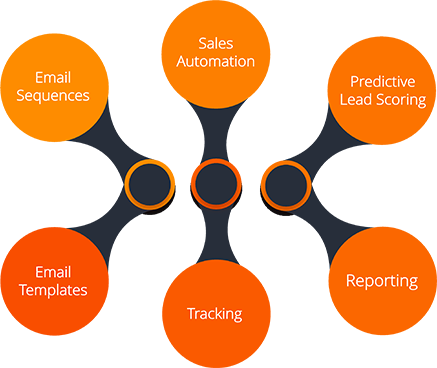 Automate your sales process and keep prospects from getting lost in the shuffle by using email sequences custom designed by Rent Bridge property management consultants. Increase your efficiency by utilizing workflow for manual and repetitive tasks: Lead distribution, task-timers, automated deal creation, and more. Increase the probability of closing the deal by automatically scoring and prioritizing your owner leads. Control the quality and efficiency of your team’s communications through email templates, custom designed by Rent Bridge property management consultants. Track the activity of every lead, including email opens, link clicks, document downloads, and more. See what you need to see, exactly when you need to see it through customized and automated reporting. We offer a full stack of solutions to accelerate your growth through sophisticated, ongoing, and client-centered marketing. By integrating marketing technology and property management expertise, Rent Bridge will partner with you to convert your clients into raving fans. 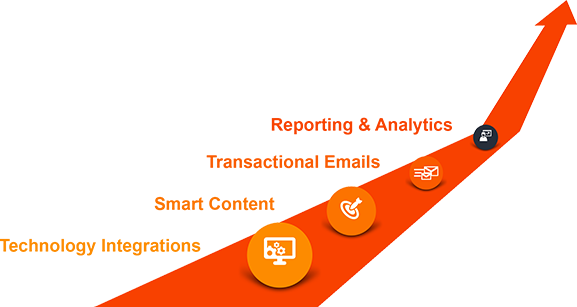 As a Hubspot Certified Partner, we deliver the highest quality inbound marketing services through a seamless marketing platform. Contact us for a free consultation. What Makes Rent Bridge Different? Content created by property management industry experts. 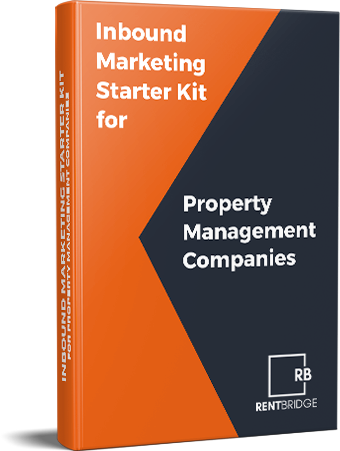 We offer the only COMPLETE sales and marketing platform designed specifically for the property management industry. We market your company like we market ours, using methods with proven success. We understand how to successfully position property management companies within their market. Having consulted with companies managing over 40,000 doors, we understand the marketing needs of property managers like no one else.